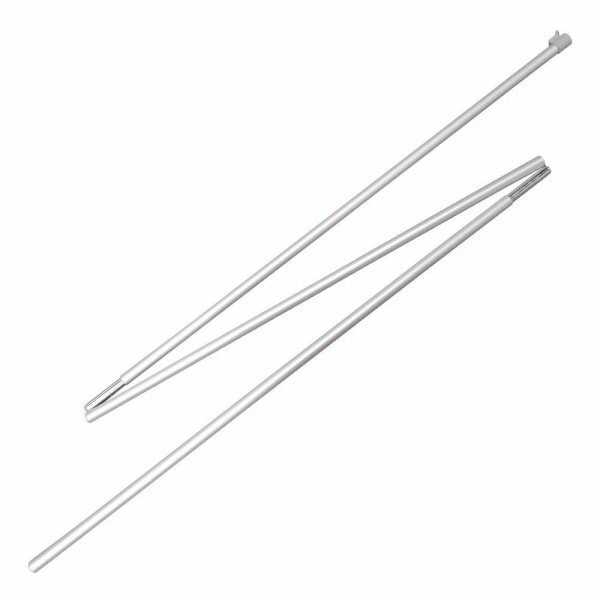 3-section rod for rollups SMART and ENVY Length 215cm. Includes plastic tip visible in the photo. After removing the tip rod will fit rollup ECO.